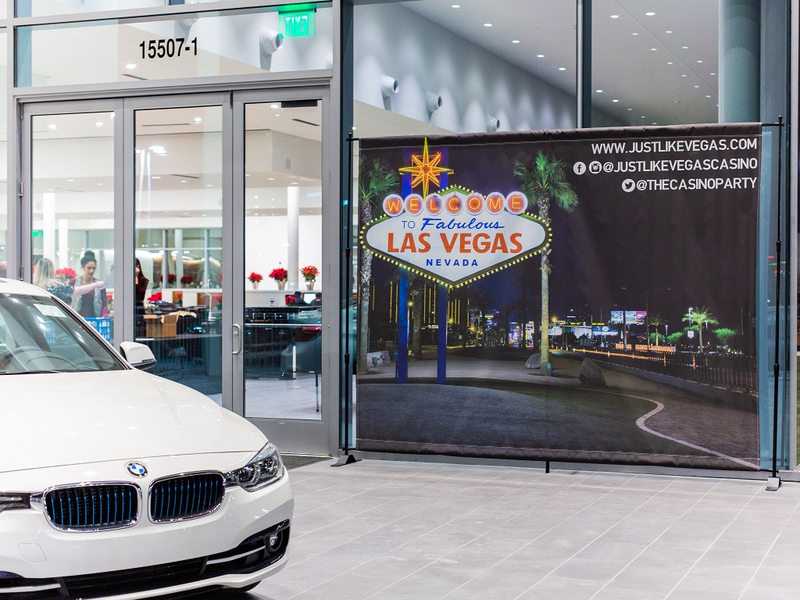 We Bring the Strip to You. 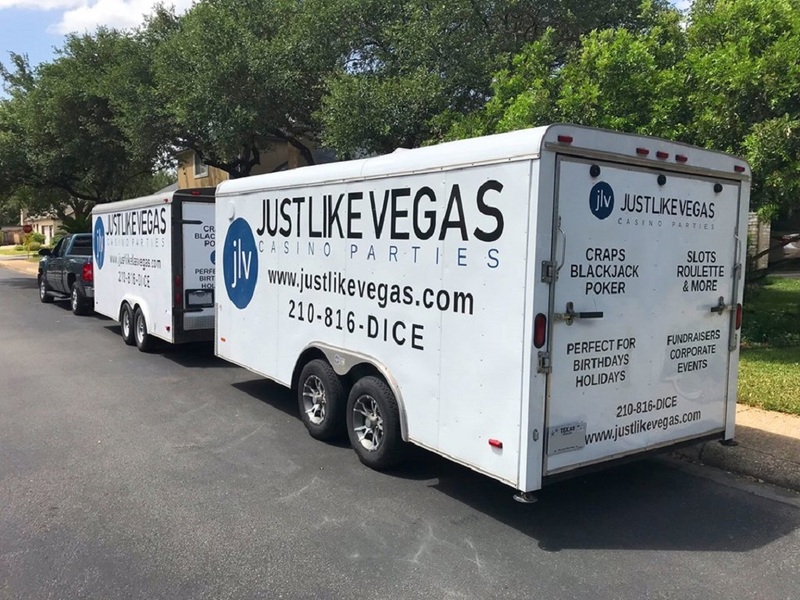 Welcome to Just Like Vegas Casino Parties in San Antonio. 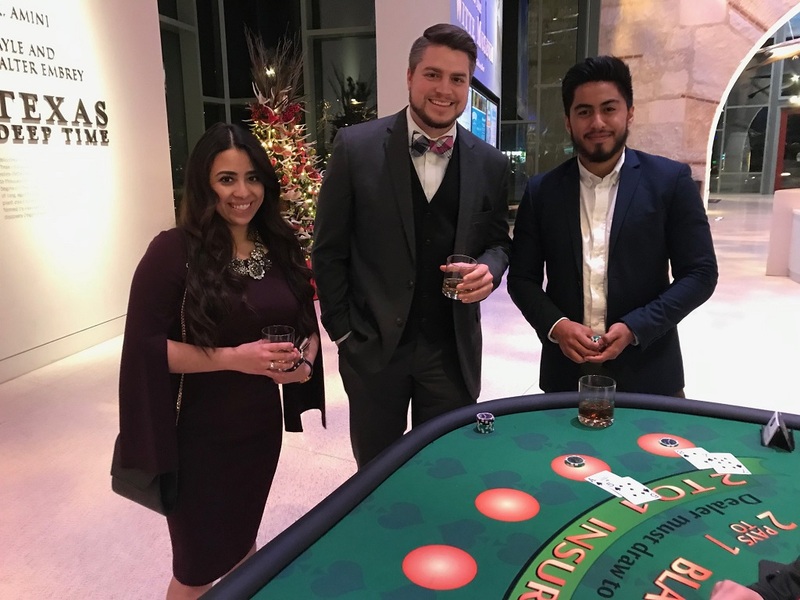 We are South Texas’ newest and best casino hosting service dedicated to providing you and your guests with a superior gaming experience at an exceptional value. 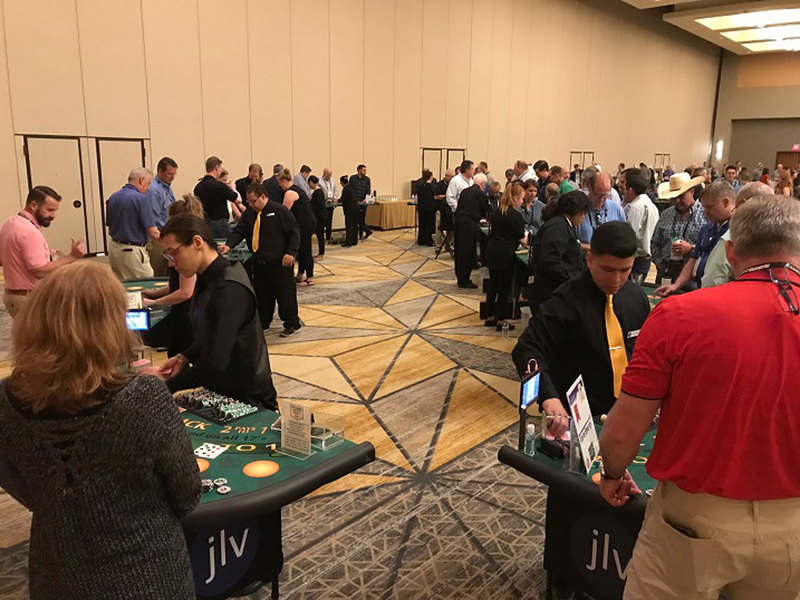 Our dealers are interactive and engaging. Our equipment is modern and streamlined. 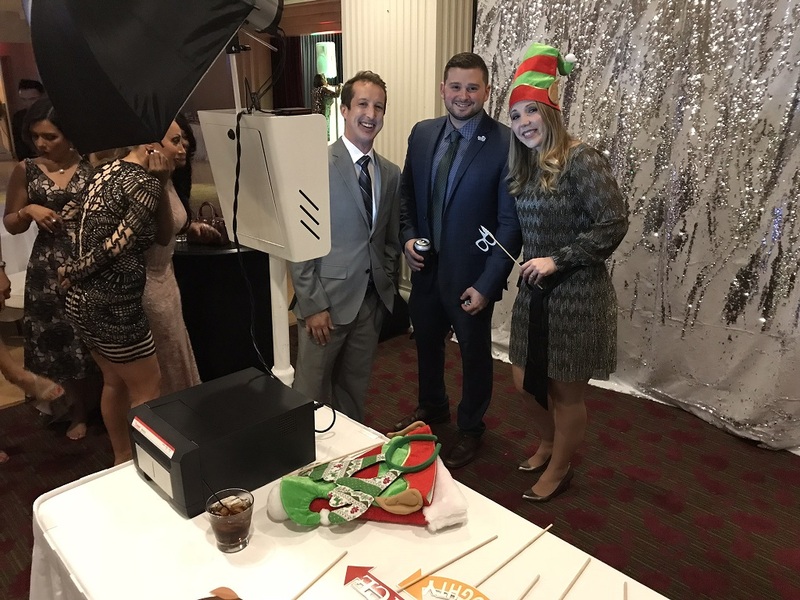 Our packages feature new technologies designed to promote sponsorships, raise brand awareness, and make your event more interactive – all at no additional cost. 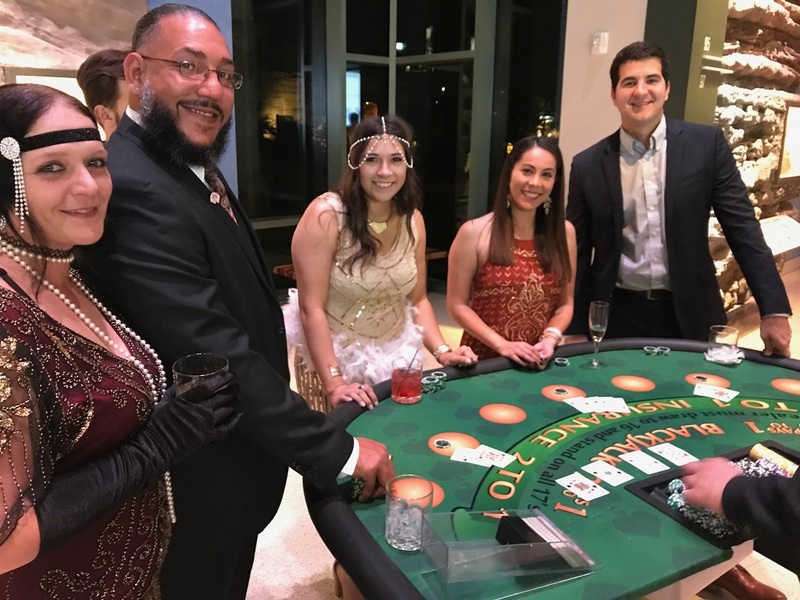 Your team of dealers, managers, and support staff all have one goal – making your Casino Party feel Just Like Vegas. 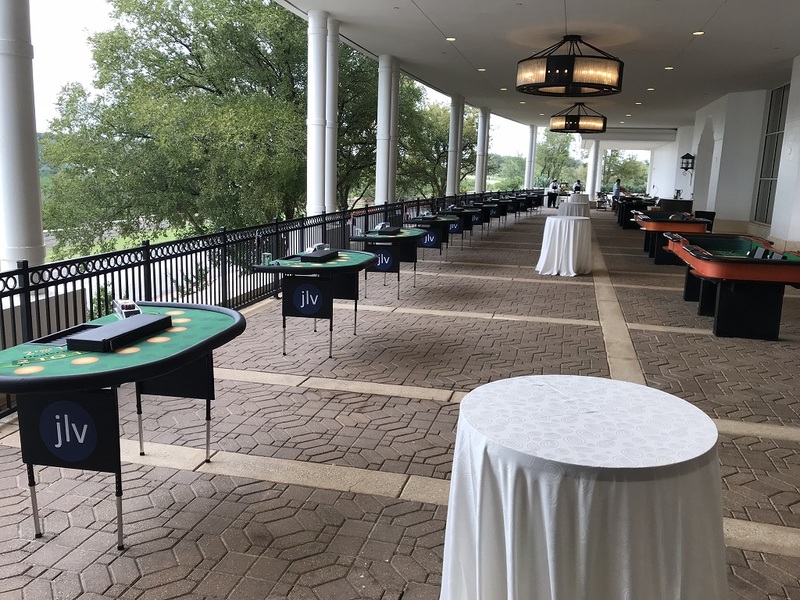 Below are the table games offered by Just Like Vegas. 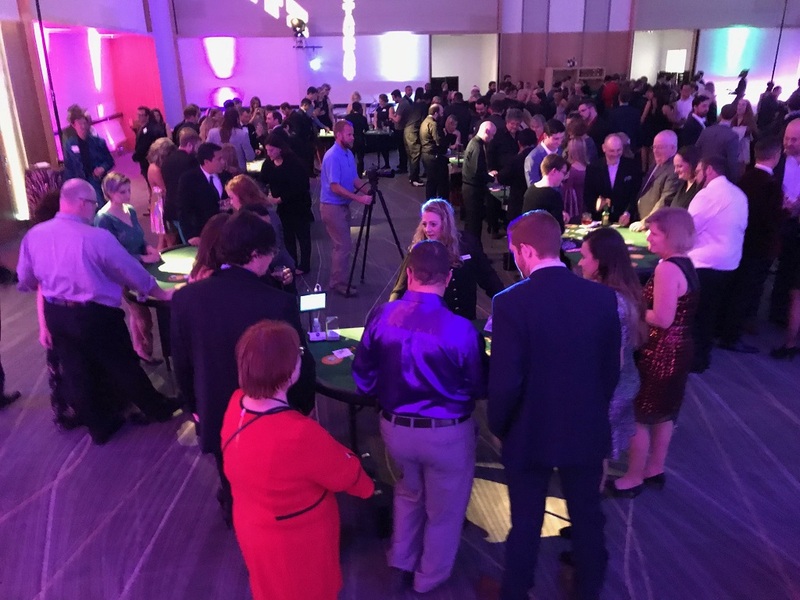 All games are stand-up style except for Hold’em Poker; however most games can be converted to sit down format upon request. 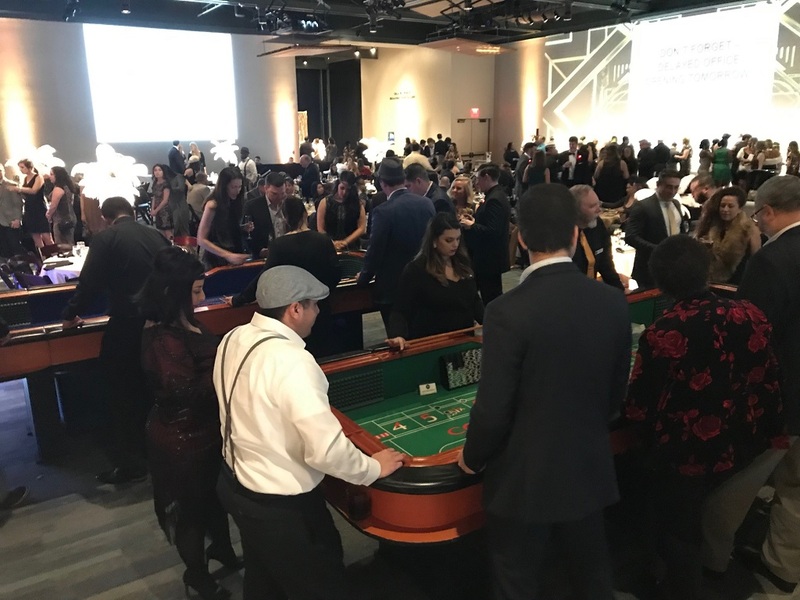 The casino floor layout can be customized to fit any area. A consultant will meet with you at the desired venue during planning to review space requirements or concerns. 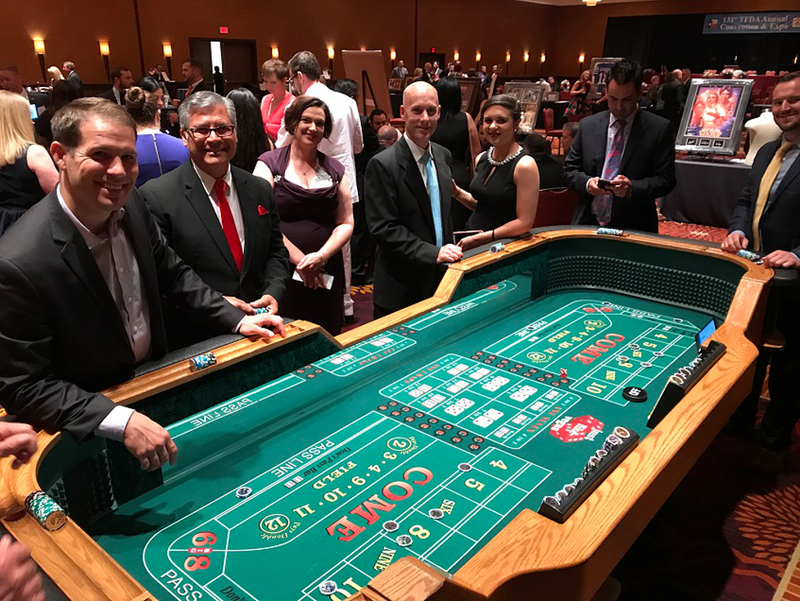 No Casino Night is truly complete without a Craps table. It is sure to produce the most action, laughter, and noise. We have four sizes of tables available to suit your spacing needs: Platinum (14ft), Premium (12ft), Standard (10ft), and Compact (8ft). 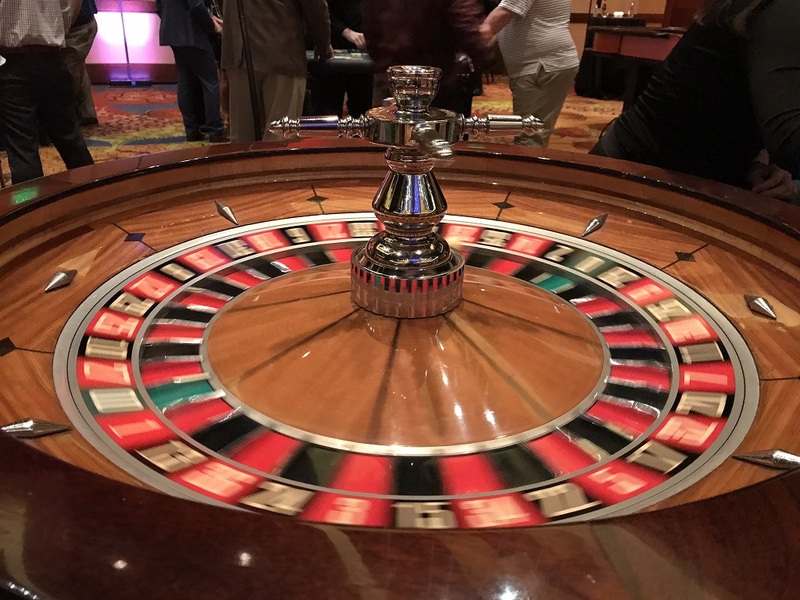 One of the easiest table games to play, Roulette has been spinning around for years. We are proud to be one of the only companies in Texas to feature full-size 32″ wheels. Variations include: Premium, Premium with extension, and Standard. Can you count to 21? Well then you can play Blackjack. 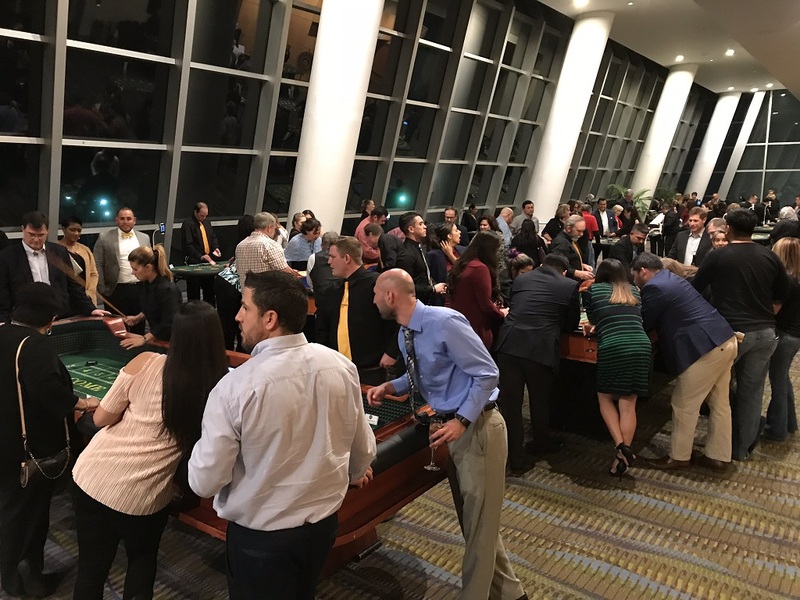 As our most popular table game, you will need more of these than any other at your event. 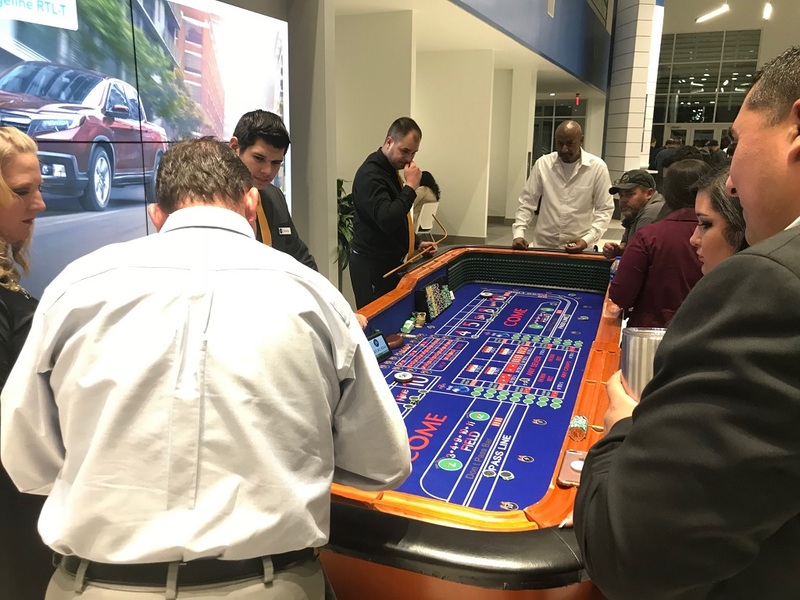 Tip: Our dealers love to lose. Hmmm? 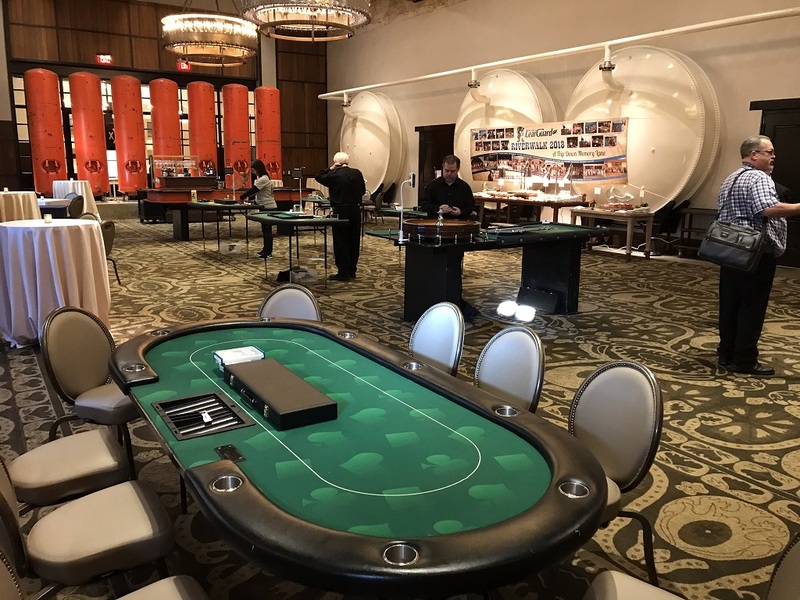 See why Texas Hold’em has taken the poker world by storm at one of our lovely tables with a private dealer. 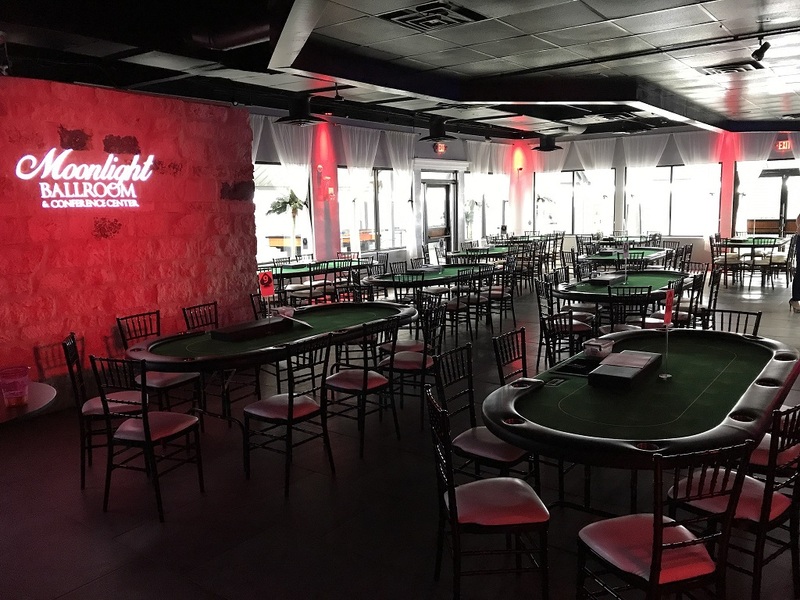 This modified version of 7-card poker will have you “all-in” all night long. It is you versus the dealer with only 3 cards each in this slow-paced variation of poker. 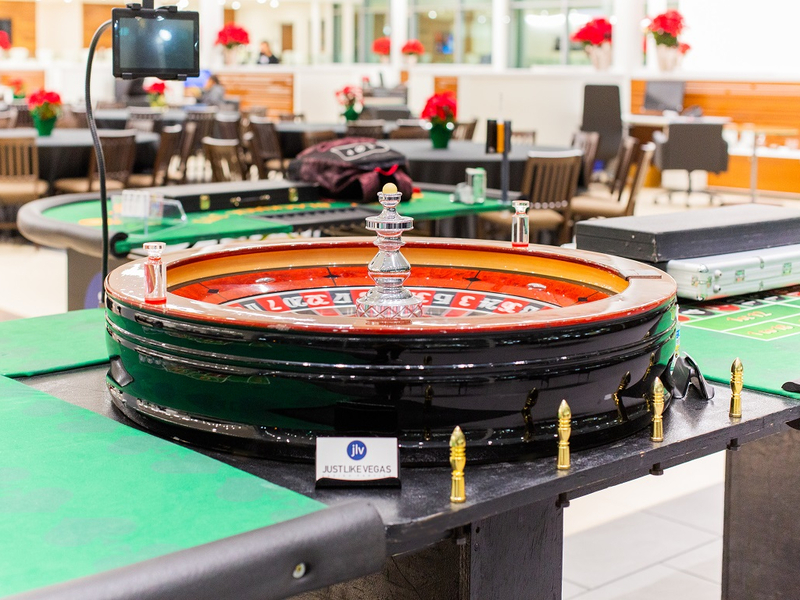 Place up to 3 separate bets and watch the chips roll in as you beat the dealer with just a high card! Your favorite childhood game all grown up. Its as simple as your card beating the dealer’s. Happen to tie? Then go to WAR to win double or triple your bet! Like the game says, the highest flush wins! Your 7 cards versus the dealer’s 7 cards, the more suited cards the better! This game offers plenty of side bets too! You’ve got 3 cards, the table has 2. Get at least a Pair of 10’s or better and you win! Plus you can take back 2/3’s of your bet if you don’t like your cards. You may know this game as “Big 6”, and it’s usually up front when you walk in any casino. 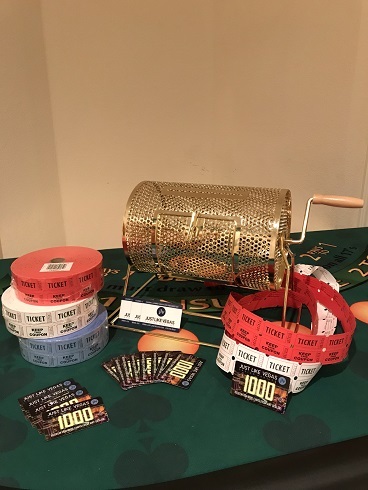 Complete with a large spinning wheel, players attempt to guess which number will hit. Similar to Texas Hold’em, players are dealt two hole cards, but play against the dealer and not each other. It’s the ultimate heads-up poker. 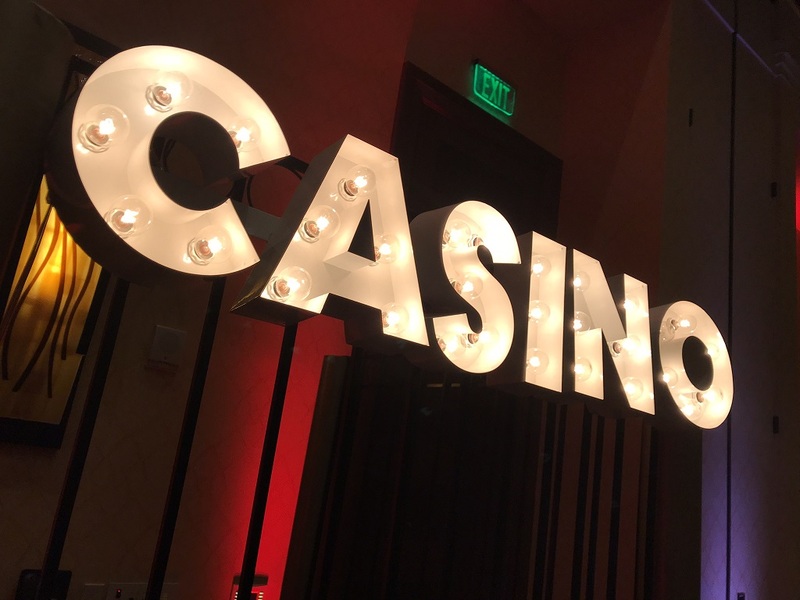 For those timid of the tables, we offer a variety of token-operated slot machines complete with bright lights and big sounds. 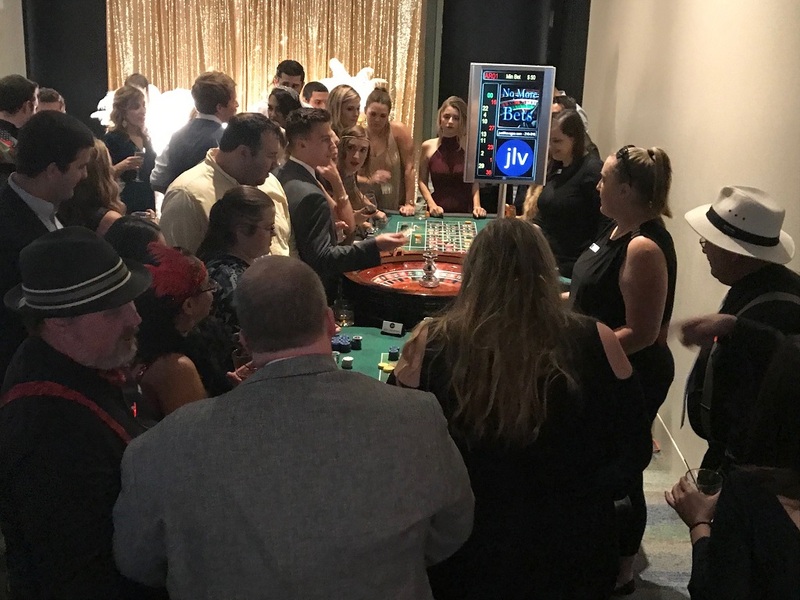 Casino Parties by Just Like Vegas feature many extras that don’t cost extra. 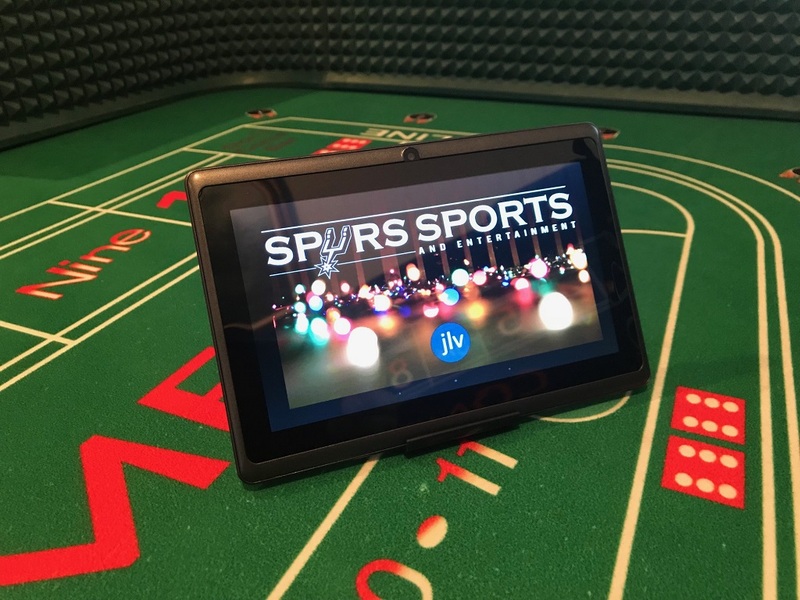 All packages include Starting Stack Players Cards, Raffle Tickets and Drum, and our innovative In-Game Promotional Tablets. These digital devices display your event graphics (Birthday, Company logo, etc.) or event and prize sponsors. 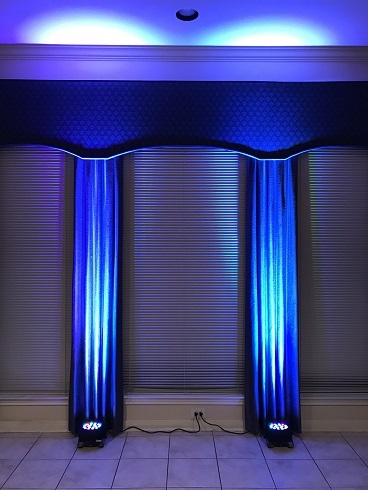 Make your house, hotel, or hall feel like a modern Vegas Casino with a set of LED lights against a column or wall. 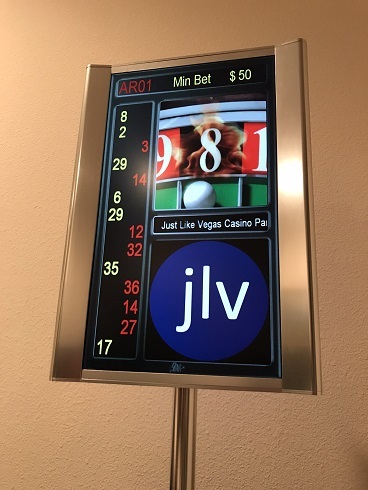 Dynamic digital board displaying spin results for Roulette. 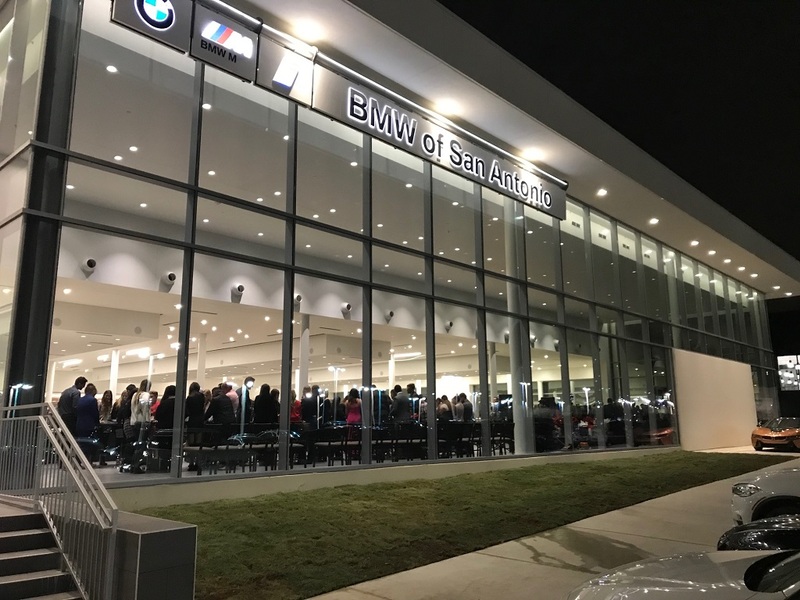 We are the ONLY company to feature this in Texas. 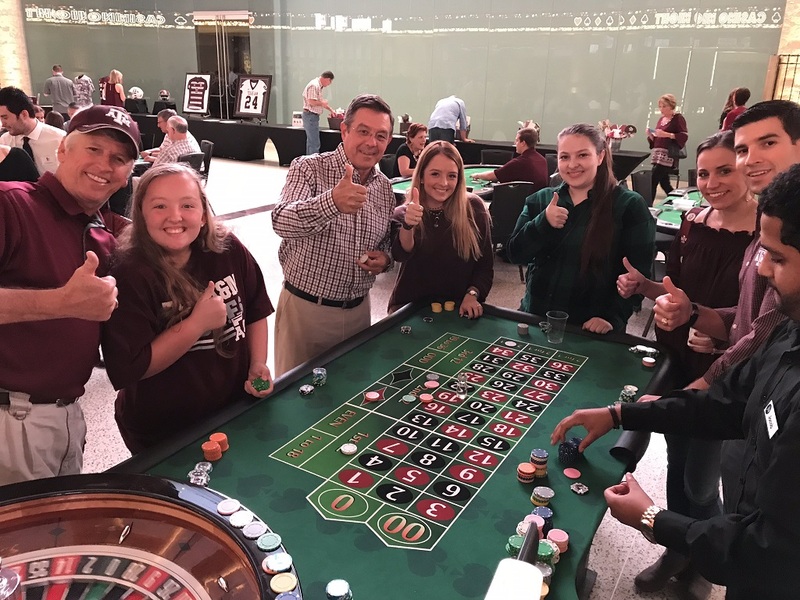 “Cash Out” in style! 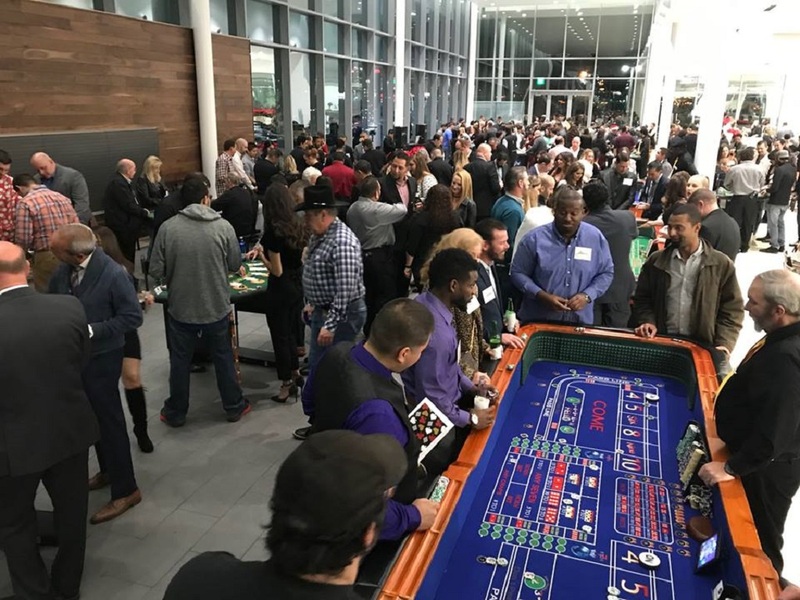 Players exchange chips for tickets at the end of the event. 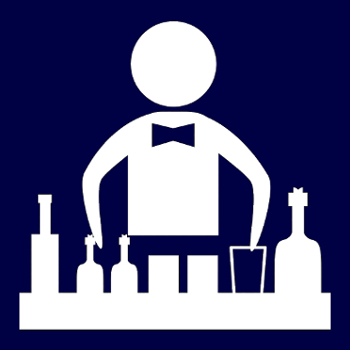 Staffed with an attendant. 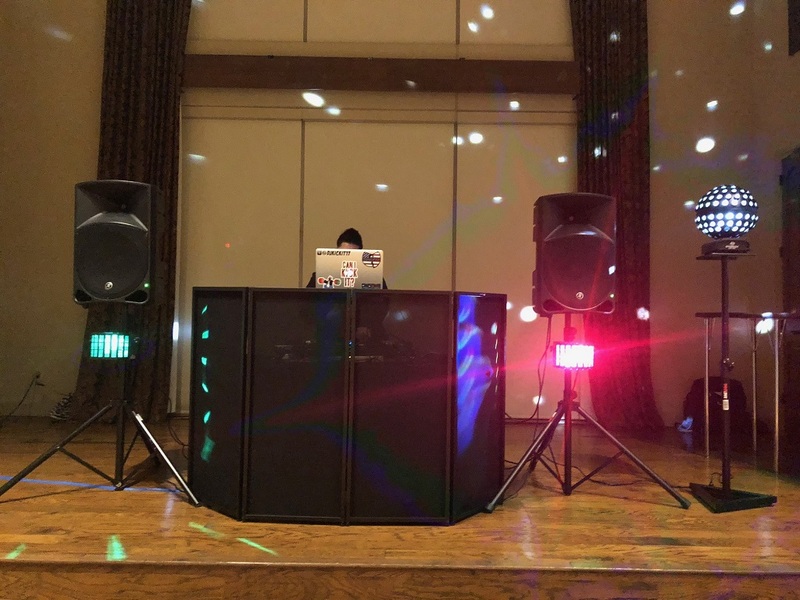 The following services are available as add-ons to any party package. This offers the convenience of one simple payment. 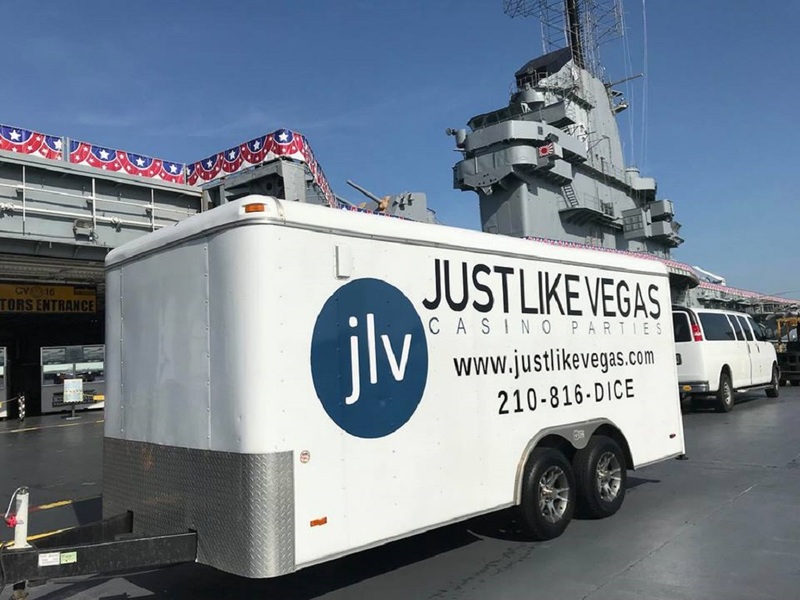 We only work with select partners that reflect the same standards as Just Like Vegas. 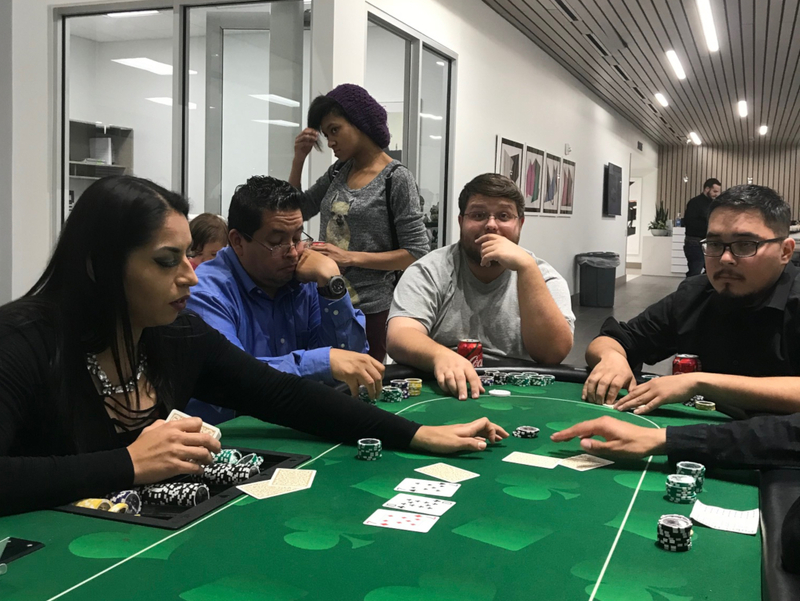 We had a great time at our 1st annual poker tournament. We are looking to make this an annual event as well as other smaller events throughout the year. 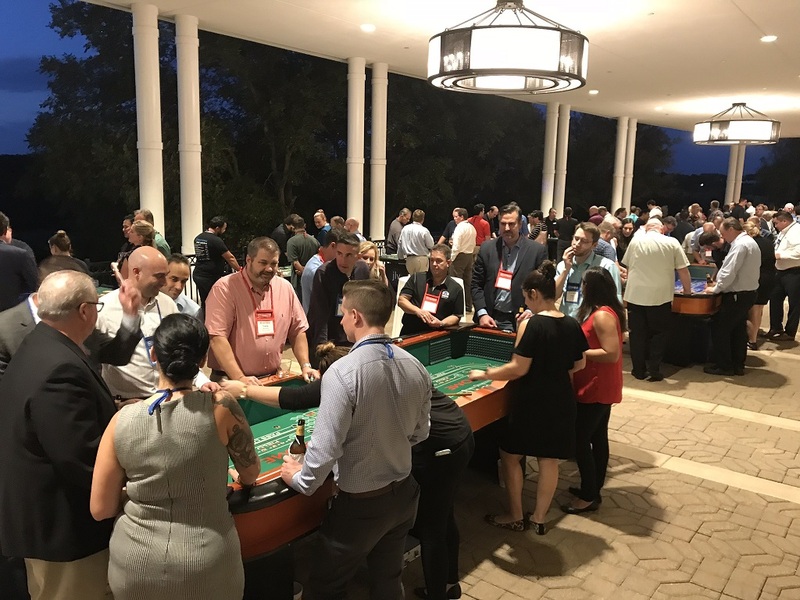 The Dealers were awesome and the event ran smooth!!! 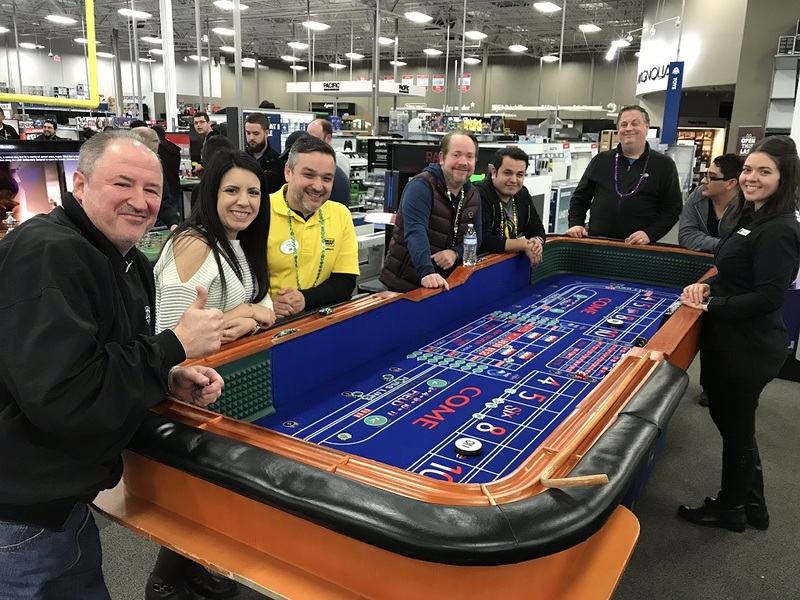 What a awesome company, our dealer Mark was wonderful! Had a great time at Nikki & Joshua couple shower. The whole experience with this company was a breeze from scheduling to getting information highly recommend them. 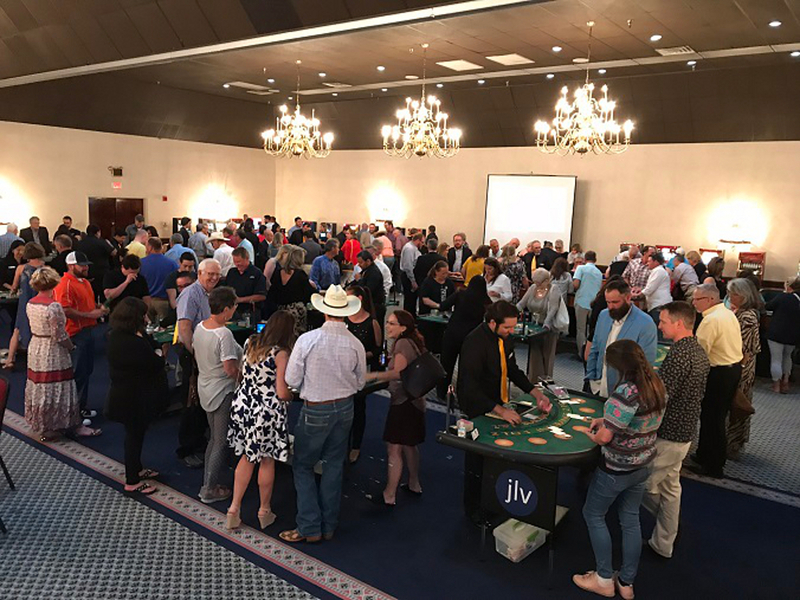 JLV did a great job for our Casino Night. 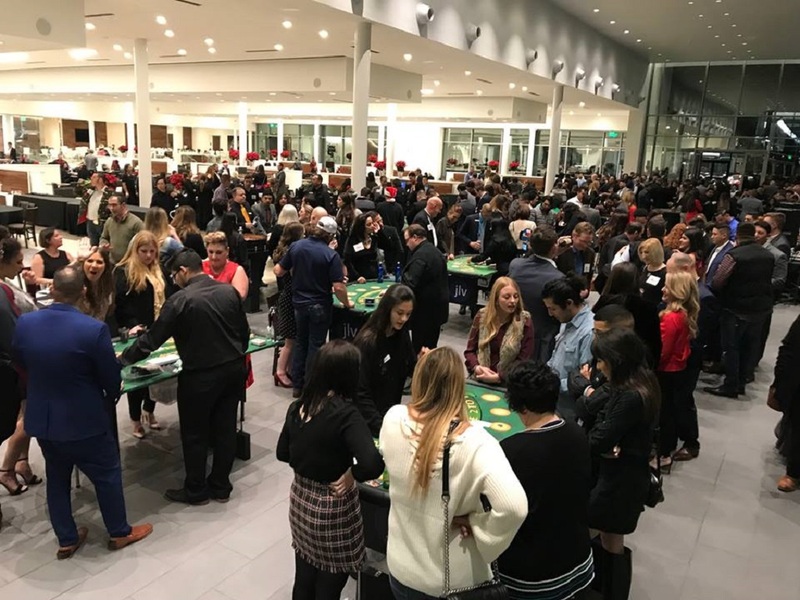 They provide a great environment for those who are experienced in casino games, as well as those who are looking to learn and try something new! 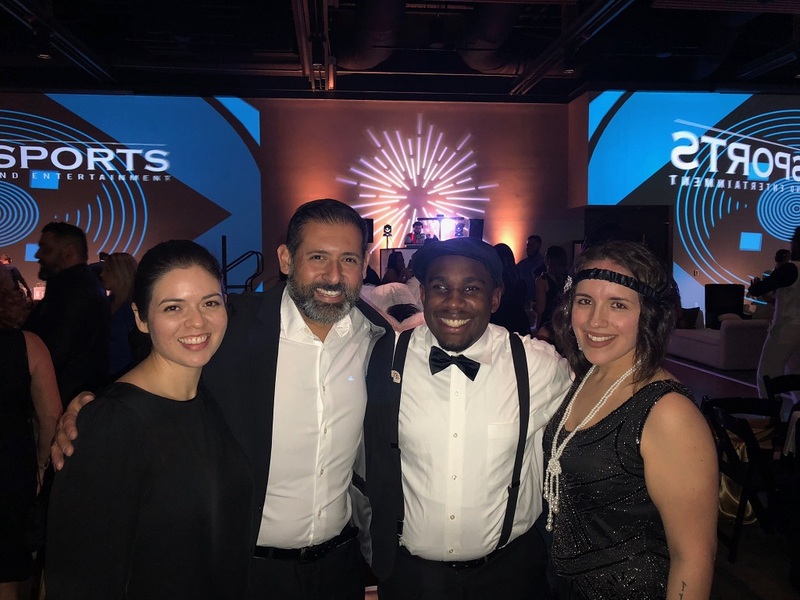 Everyone on staff had great energy and we had a fantastic time! 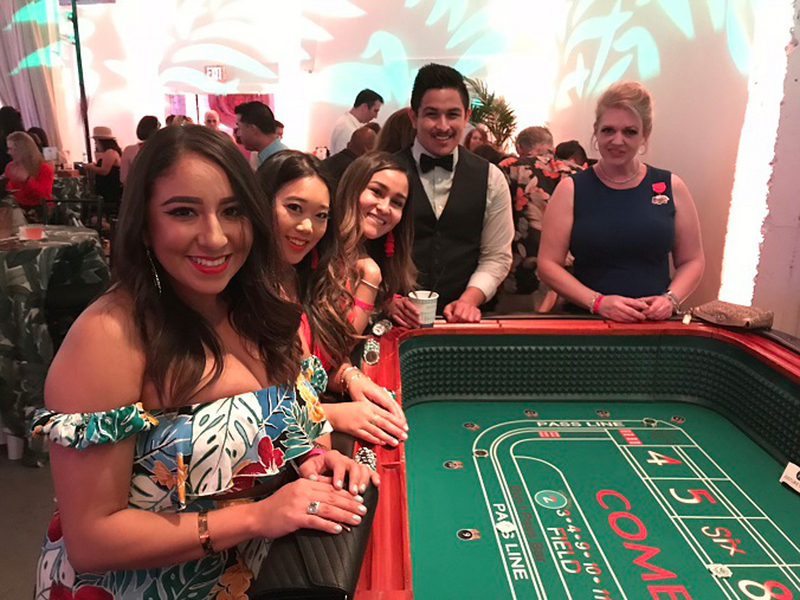 We have worked with Mark and his team at Just Like Vegas for the past three years, at our Islander Athletic Fund Casino Night fundraiser. 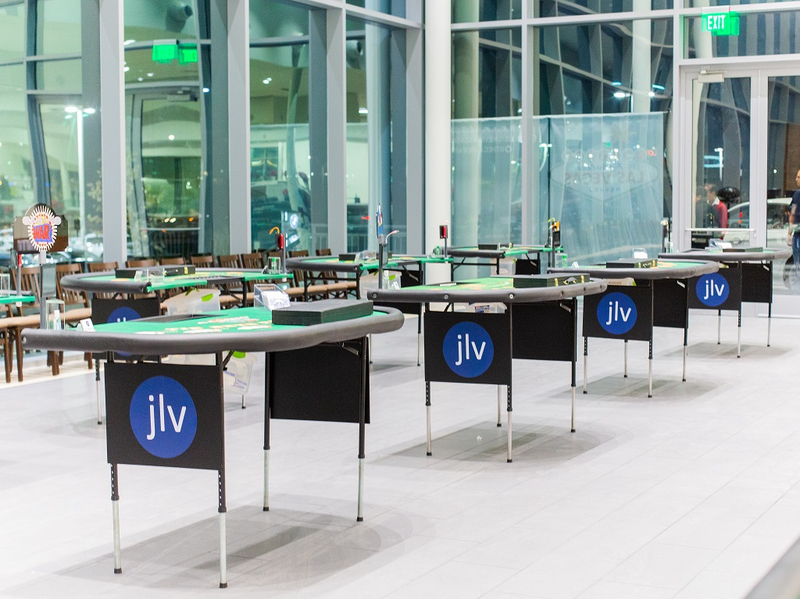 JLV is very professional, personable and their gaming equipment is top-notch. We look forward to working with them again at future events. They did an AMAZING JOB with us!! 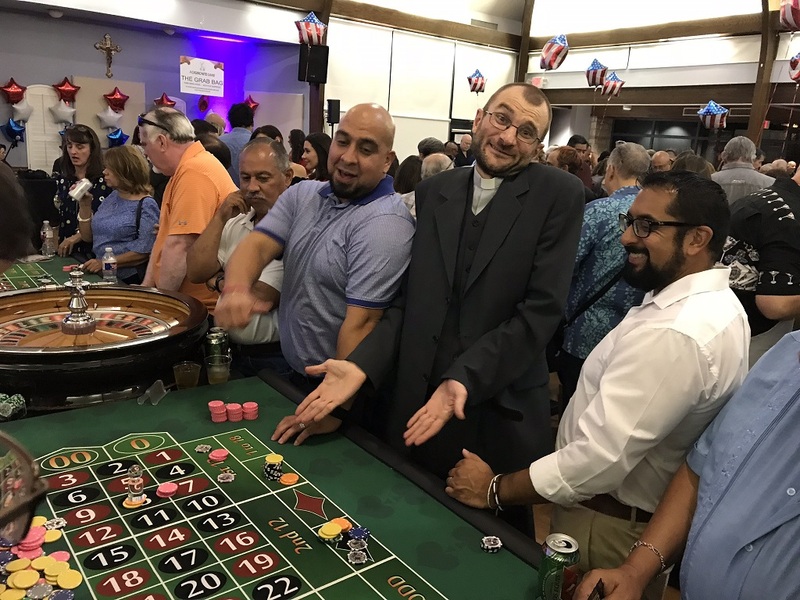 They came to Our Lady of the Lake University and treated us like we were just like in Vegas. It was such an awesome experience working with them. 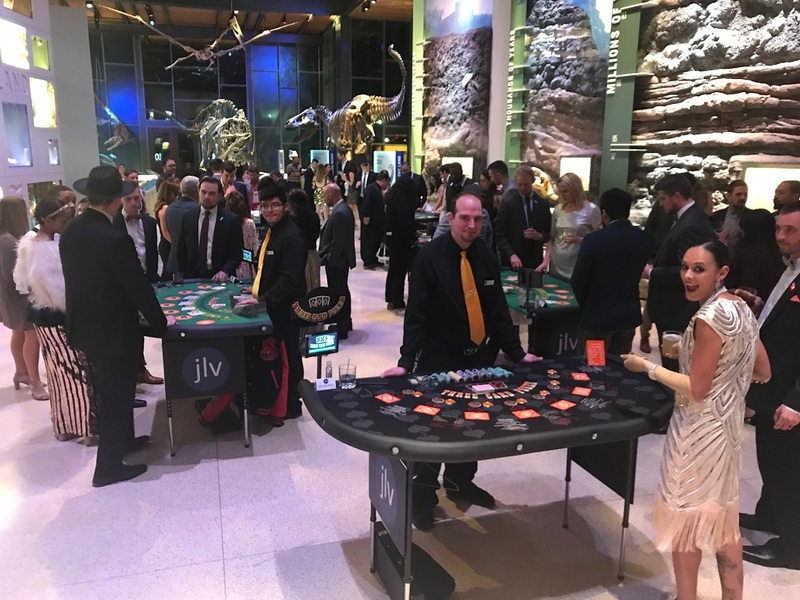 We had a great experience with Just Like Vegas Casino Parties! 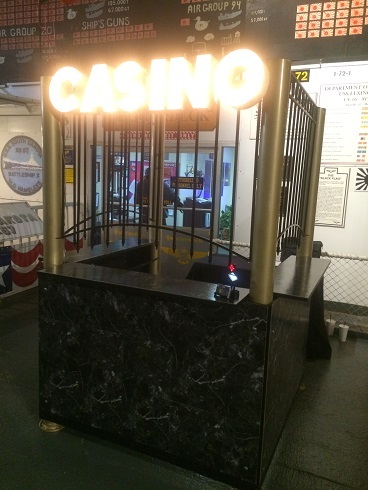 The staff was very friendly and energetic and the casino equipment was extremely nice. We will definitely be using them for future events! We had an awesome time with Mark and his staff this past weekend! 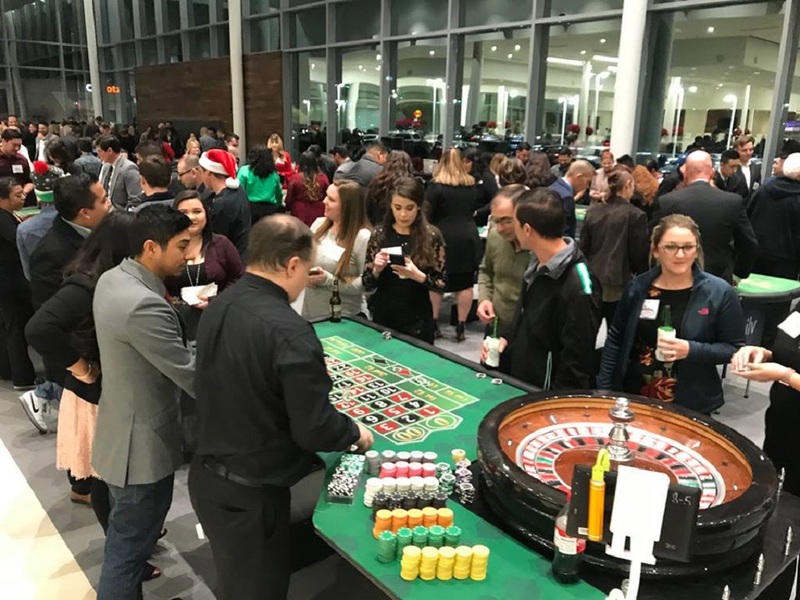 Thank you so much and we look forward to our next Casino Night Event! 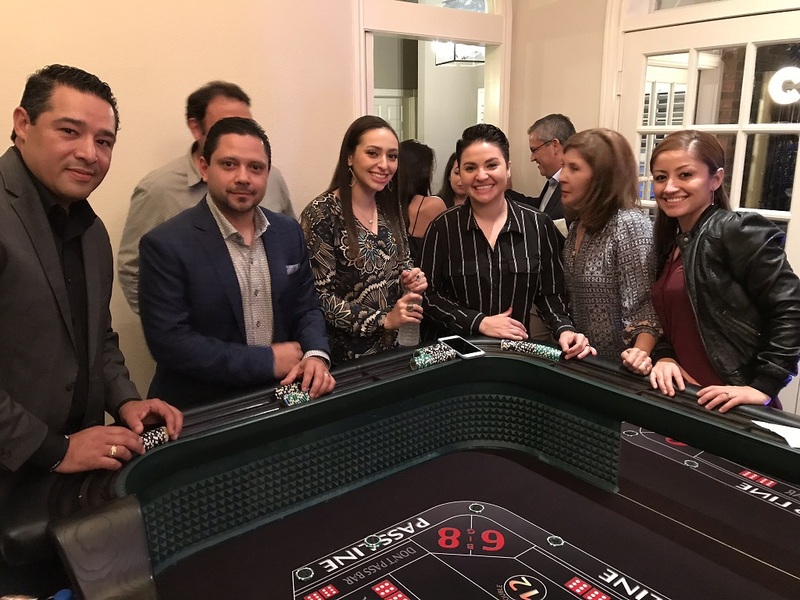 Everyone had a great time playing blackjack at my son’s party. None of the kids knew how to play at first but with Mark’s help they learned quickly and played all afternoon. Mark is also great with communication in terms of setting up the details. Highly recommend! 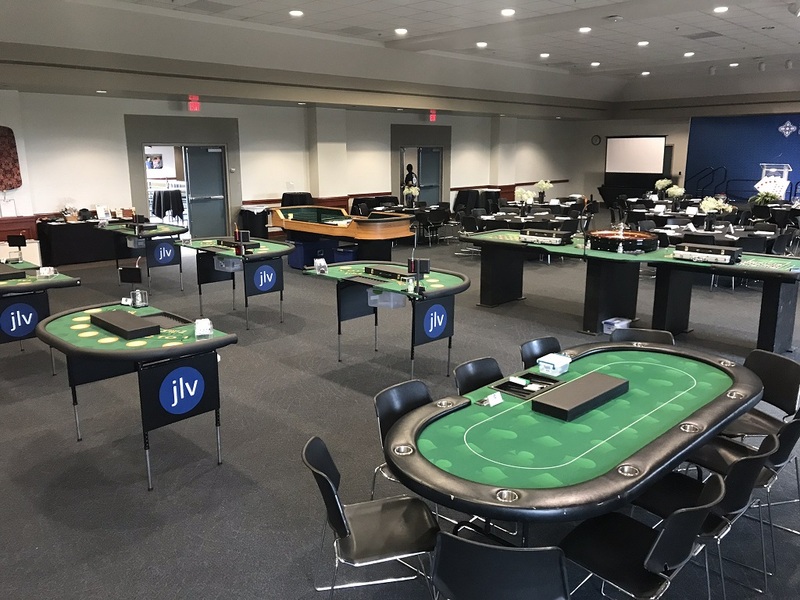 The staff and set-up of JLV was incredible. 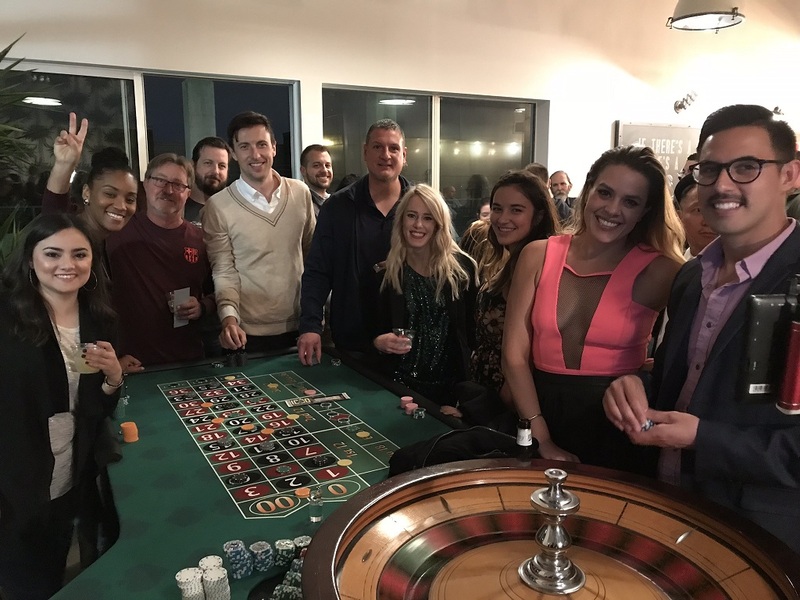 Our party was a huge success and they were definitely part of the reason. I would highly recommend them and would use them again in the future. 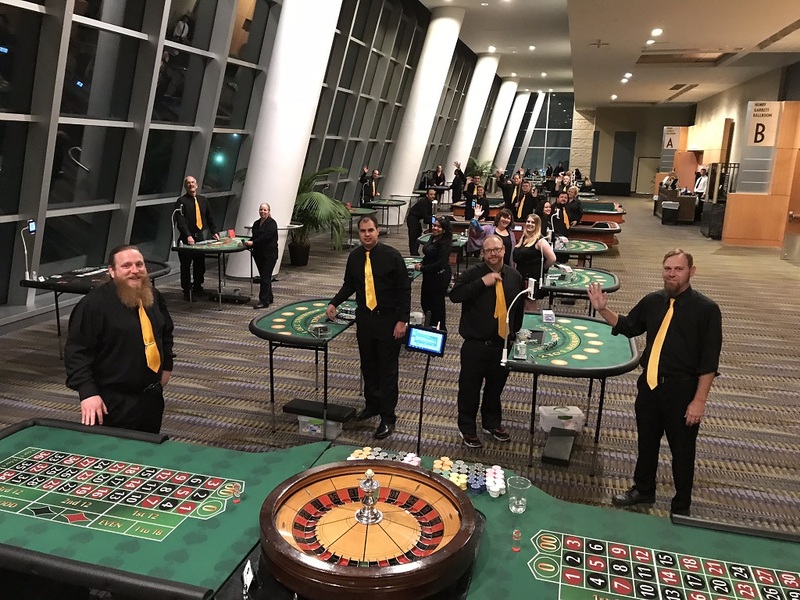 Mark and his team did a great job at our company casino night party. The equipment was professional quality and the staff was very personable. The communication and set up process was excellent. 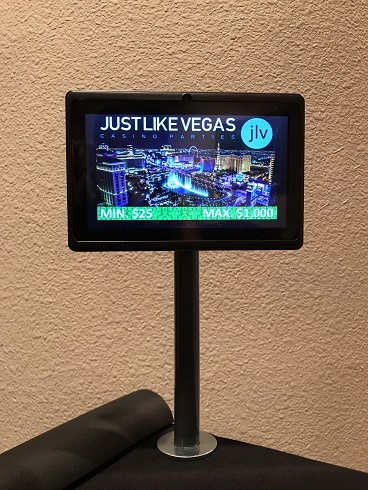 The entire experience was Just Like Vegas! Quick and easy set-up! Professional staff, Mark did an amazing job helping us figure out what we needed! 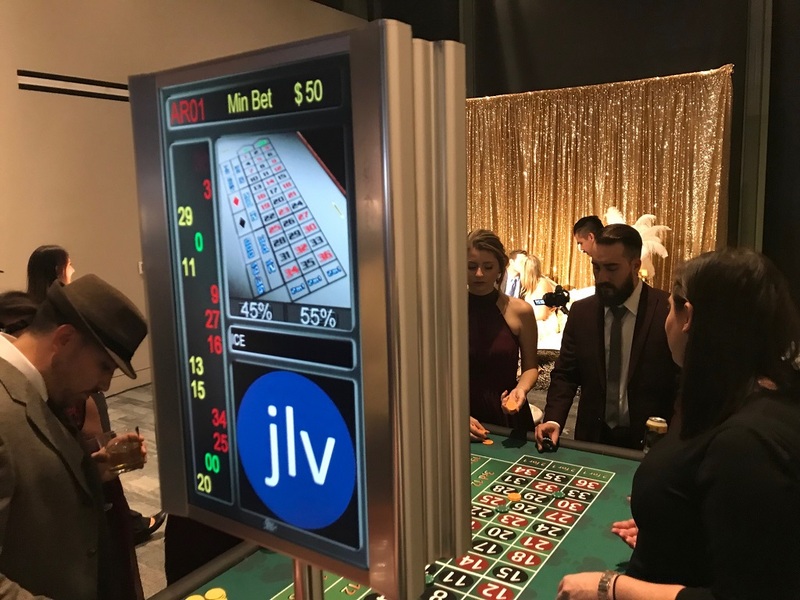 Successful event for St. Paul School – We will definitely be booking JLV again! Complete the form below and a Party Consultant will contact you with pricing and availability info right away. Be sure to leave some details for us including guest count and any special requests in the comments section and let’s bring The Strip to you! Copyright 2012 - Just Like Vegas Casino Parties. All Rights Reserved.